We develop and execute Digital Media Strategies for brands and businesses in various industries. A successful digital media strategy requires a multi-functional team with members of the executive leadership, marketing and information technology (IT) Etc. State of Appiness includes digital strategy frameworks and planning tools, situation and market analysis, targeting, segmentation and targeting, SMART objectives, digital marketing goals and statistics, tools for evaluation, reporting, tracking and refinement, channel selection, and planning, implementation plan. State of Appiness digital marketing strategy is plain and effective. We connect your brand’s proposed value with targeted consumer needs and help you create a story that’s worth telling to your audience. We work with brands and businesses to boost campaigns, increase their visibility and reach. We use the right digital tactics and strategies to ensure more leads, sales, and growth while optimizing the digital space of the brand to minimize costs and increase the return on your State of Appiness marketing investment. We believe in a Return on Investment campaign. We understand that online marketing has made it so that consumers now expect a proper communication with brands. Marketing is no longer a one-way conversation where brands can throw messages at clients and consumers. 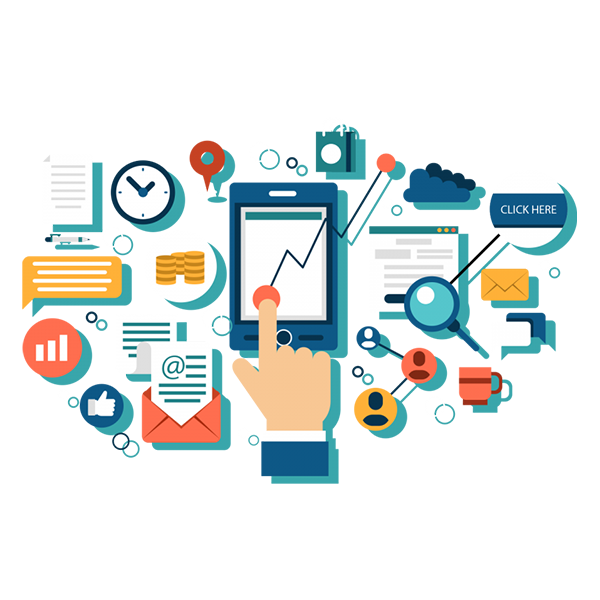 With this in mind, we ensure that all of State of Appiness campaigns are propelled with a solid strategy that will certainly blend with the goal while delivering the required business results for you. We work to increase the visibility of your business with a clear idea, technology and modern digital marketing practices that connect prospects and consumers to your brand.